It's Sunday night and the kids are all in bed early ready for school tomorrow, why not make it Date Night. Spend a little quality time with your Husband or Partner without the kids. 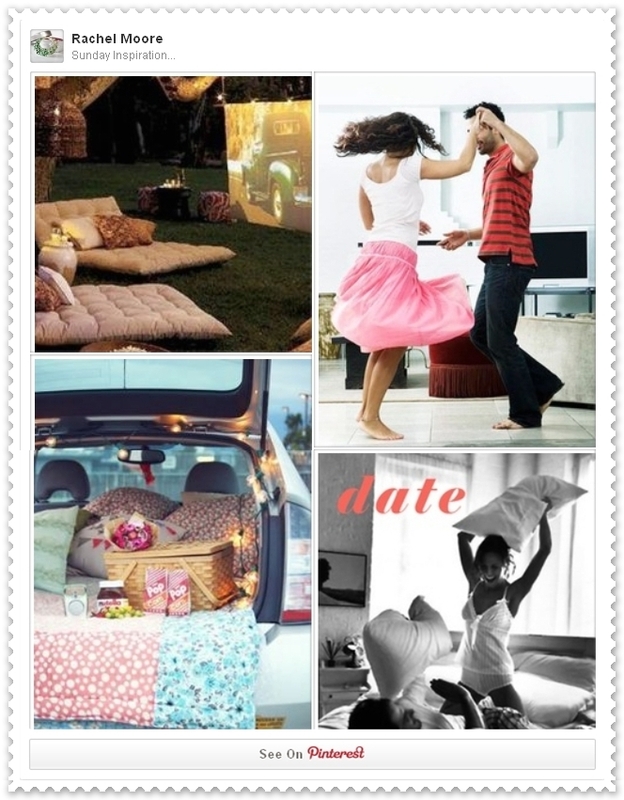 Need a little inspiration, here are some great ideas for date nights from the romantic to the unique and unusual activities, things to do at home and inexpensive ways to show someone you love them with a little bit of time and creativity.